What will it be, a butterfly knife with a razor sharp edge or a trainer blade? 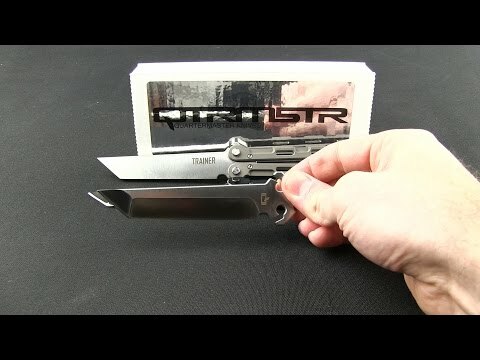 The Marty McFly QBS-1 from Quartermaster makes it possible to have both while offering great flipping action. Their patented BladEXChange feature allows the user to remove the handles from one blade with a push button release, and quickly attach to another blade. 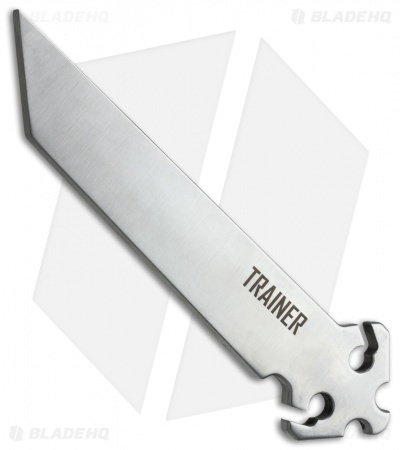 The QBS-1 includes both a "live" tanto blade and a satin finished, dull trainer blade. 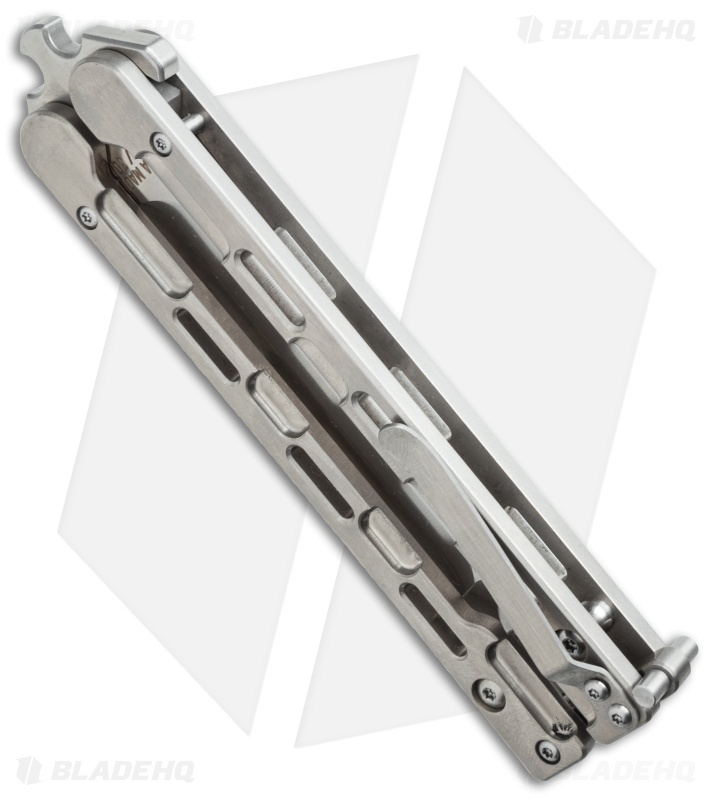 Handles are satin/polished titanium and include a pocket clip and titanium latch.